Sometimes I get nervous that I’m treating the Bible too much like a book. Well… it is a book. But the English major side of me sometimes gets wrapped up in the stories, the characters, the character arcs, the author’s motifs and when/how/why he echoes them, the central purpose behind each Bible book and the detailed way it’s woven throughout the chapters. I love the epic stories, the parallel structure, the Greek and Hebrew words and how they relate between different parts of the Bible. I savor the moments when a passing bit of dialogue is revealed (in my study Bible) to mean oh, so, much more than it seems. But I have to admit… I’m pretty self-conscious about that. I’m always afraid that I focus so much on literary analysis of the Bible that I miss the Holy Spirit speaking through it. I’m no literary maven – i.e., I’m not spectacular at analyzing literature. But sometimes I get so excited about literary aspects of the Bible, and then realize that I’m not thinking at all about what Jesus could be saying to me here. Instead, I’m thinking about cool Greek words and interesting phrases and character development – not what the Spirit is saying to me through the Scripture. Which is when I start to feel dumb. Which makes me feel like I’m a failure. Like I’m doing it all wrong. Have you ever been afraid that you’re doing it all wrong? But God is patient. So much so. Sometimes I think he just shakes His head at me and smiles. And right now, there are the two truths He uses to comfort me. 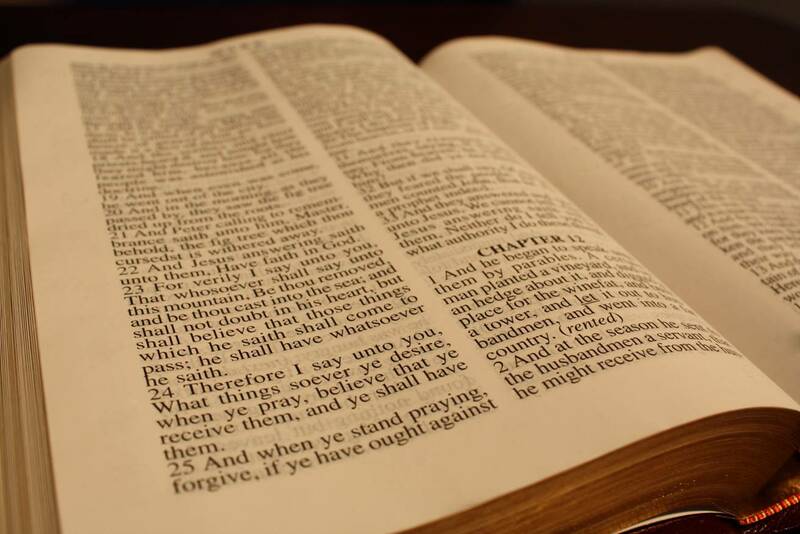 The first: There’s nothing inherently wrong with loving the Bible as literature. God made literature – God spoke the first words ever and gave breath and speech to Adam and Eve. He called David to write beautiful poetry, Solomon to pen wisdom. He divinely inspired dozens of people to write down 66 books of multiple genres of awesomeness. God’s plan of salvation is one, big, epic story. So many intricate details in the Old Testament weave together to foretell the arrival of the Savior who comes in the New Testament. So clearly, God likes stories. God designed the greatest story ever told. And the second truth: This story is real. 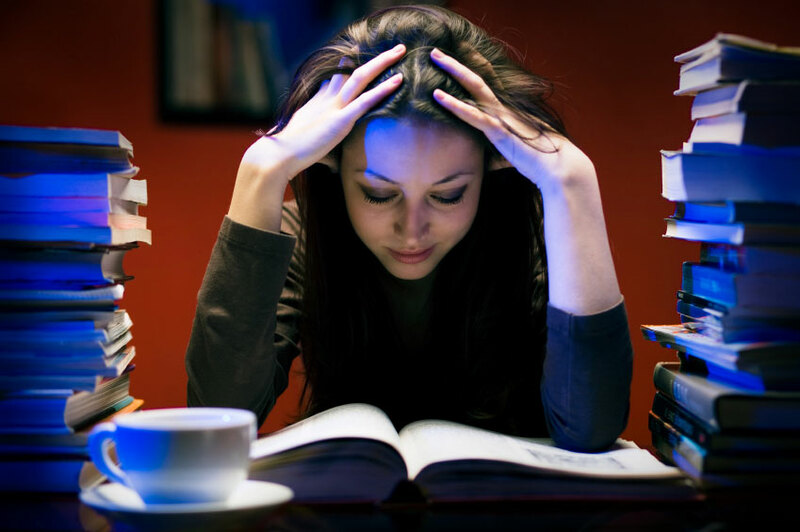 I love to get engrossed in thrilling and detailed stories, whether in books, movies, or television. 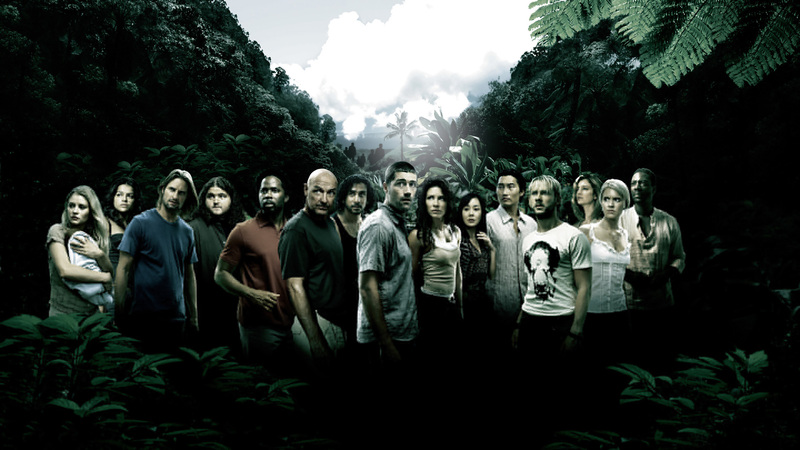 One of my all-time favorites was the TV show LOST. Such a great show!!! So many characters and so many incredible ways their stories are interconnected. So much love lost and love gained, hearts warring in a world of tumultuous good and evil. But as much as I loved those characters, they’re not real. (Sigh… Jin and Sun, you were so cute together.) The stories of these island castaways were over after a 6-year run. They were wonderfully imaginative and lots of fun to play along with. And there’s no harm in loving an epic story. But the story of Christ continues into eternity. Everything we read about in the story of Jesus really happened. (Bear with me here – again. This might seem obvious to you, but tonight it is fresh to me.) There was a real, physical, historical Jesus who walked on earth as a man, was brutally killed as a man, died and was buried, and resurrected into life once again. He is still really, really alive today in heaven with the Father. He is physically there, and we will physically see Him one day, if we repent and turn from sin and trust in Him, committing to follow Him our whole lives. Jesus is not just an imaginary character. He’s really real, all that stuff really happened, and I’m really going to see Him one day and talk with Him about it. Can you imagine that? I can’t imagine getting to talk to a character in my favorite story. But someday it will happen with Jesus. Sometimes, when I’m just reading the Bible, I forget that. I forget that Jesus is more than just a character in a story. (Full disclosure here!!) I have to stop and intentionally remind myself: This is not just another book on your shelf. This is a real story that really happened, with a real person who you’ll get to meet in the flesh one day. And that is just plain awesome to me. OMG true! I think about that all the time, like, “Am I studying the Bible the way I study other books, particularly in the way that I look for repeated phrases/words. Also, I know it’s so beneficial for me in school to read the Bible because it’s constant textual analysis. Nerd!